While the balding process is entrenched in our psyche as a common rite of passage for men of a certain age, female pattern thinning is almost as common, but much less known, let alone discussed. Dr Padmaja Redekar, of Hairmantra Trichology Clinic says because women rarely develop bald patches, their hair can thin by a full 50 percent before they become aware of it. “Some discover they no longer have enough hair for styles such as a bun, or they can see more of their scalp, or the hair recedes at the temples,” she says. 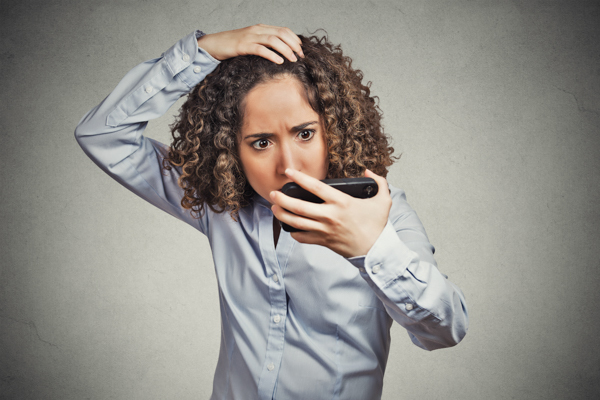 “Clues that point to possible hair loss are developing acne, or new hair growth on other parts of the face and body.” Dr Padmaja says some people are genetically susceptible to the hormone DHT, a hair loss-linked androgen present in both men and women. Simple aging, or physical or mental stress can trigger a sensitivity to DHT. “Life stages such as puberty and menopause, or hysterectomy and medical issues such as endometriosis or anaemia can also be a trigger.” Unlike hair fall, hair thinning does not resolve itself and the earlier treatment starts the better. Dr Padmaja treats both internally and externally with her organic range by Apteka and offers low-level laser therapy which is also effective.